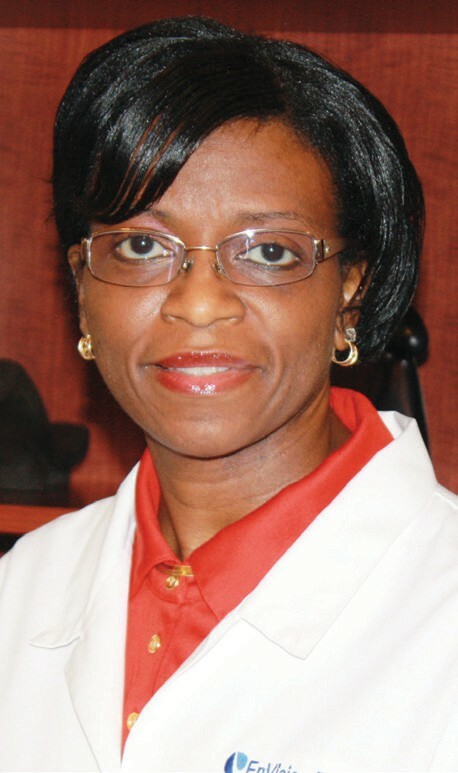 Did you know that GLAUCOMA is one of the leading causes of preventable blindness among African Americans and Hispanics. And that glaucoma is 6 to 8 times more common in African Americans than Caucasians. January is National Glaucoma Awareness Month and I want to this brief survey to see if you are at risk. Ask yourself these questions: • When was your last eye exam? • Does any member of your family have glaucoma? • Do you have hypertension and/or diabetes? • Are you African American? • Have you ever been told that you have high eye pressures? If you answered yes to at least 3 of the questions above, you are at risk for having glaucoma and I urge you to have your eyes checked immediately. If you answered yes to all of the questions, you must be checked soon to avoid losing your eyesight to this potentially blinding eye disease. Glaucoma is a condition that can cause damage to the optic nerve. This is the main nerve in the eye that gives you sight. If there is ever damage to this nerve, you run the risk of having permanent blindness. The only way to know there is damage to the nerve is to have a dilated eye examination. If you show to have large nerves or high pressures, your eye doctor may recommend more sophisticated tests to determine if you have this condition. Don’t lose sight of what’s important. Have your eyes checked at least once a year. I do accept as true with all of the ideas you have offered for your post. They are very convincing and can certainly work. I really liked reading your post!. Quality content. With such a valuable blog I believe you deserve to be ranking even higher in the search engines. Your article really provides more valuable information for us. It is more informative for me.